In CDH 5.9 and later, support has been added to improve write performance to tables and partitions whose underlying files reside on the S3 filesystem (see Hive-14270). When the optimization is enabled, Hive writes intermediate data to HDFS when performing inserts to tables or partitions on S3, avoiding expensive S3 copy operations. The configuration is off by default when you upgrade, but can be enabled with the following configuration steps. 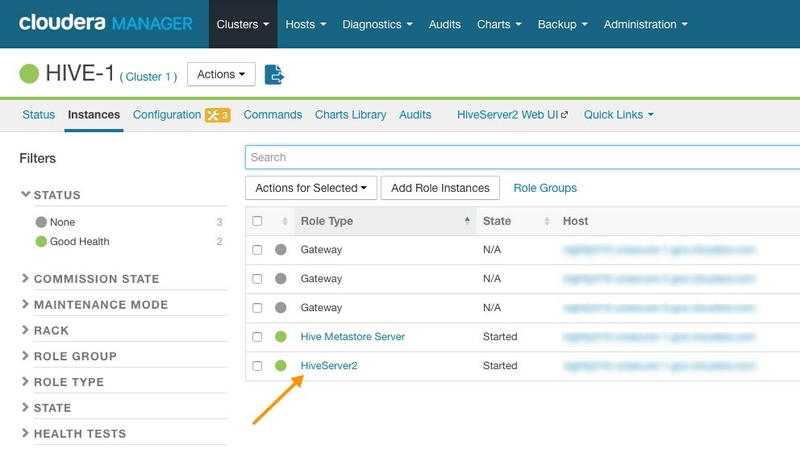 See Configuring Transient Hive ETL Jobs to Use the Amazon S3 Filesystem for information about setting up Hive to use S3. 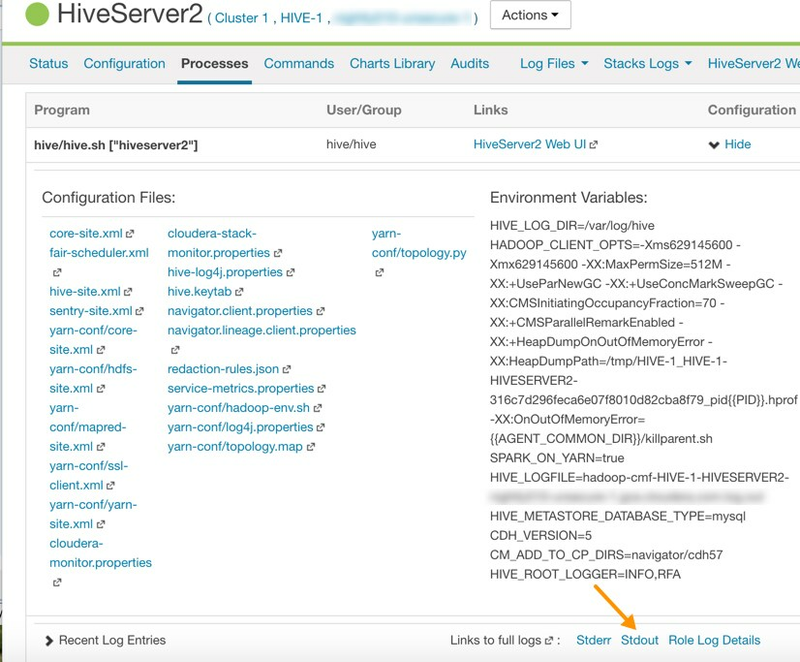 This parameter changes the Hive scratch directory from S3 to HDFS. This parameter disables distcp on files that are smaller than 1 TB. Important: Both configuration parameters must be set simultaneously to see performance gains. If the scratch directory setting is enabled alone without disabling distcp, performance degradation might occur. Scroll down to the HiveServer2 Advanced Configuration Snippet (Safety Valve) for hive-site.xml and click the plus sign under the last configuration parameter in this section. In the new Name and Value fields, type the hive.blobstore.use.blobstore.as.scratchdir parameter name and the false value, respectively. Click the plus sign again, and in the Name and Value fields, type the hive.exec.copyfile.maxsize parameter name and the 1099511627776 value. The individual CTAS query specifies an S3 location. 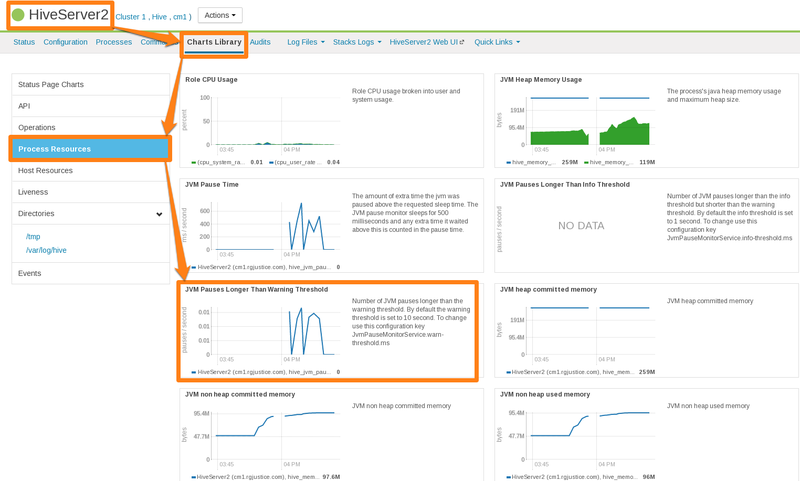 Performance gains do not occur if CTAS queries have already staged data in HDFS prior to installing CDH 5.9. However, if the target database of a CTAS query is created with a location that specifies an S3 path, query performance might be improved when CDH 5.9 is installed due to this optimization. Enabling the optimization in either case causes no harm. The hive.exec.copyfile.maxsize parameter is also used when copying files between encryption zones for LOAD statements. If you are using HDFS encryption in an environment where performance is critical, Cloudera does not recommend that you change the service-wide value of hive.exec.copyfile.maxsize.